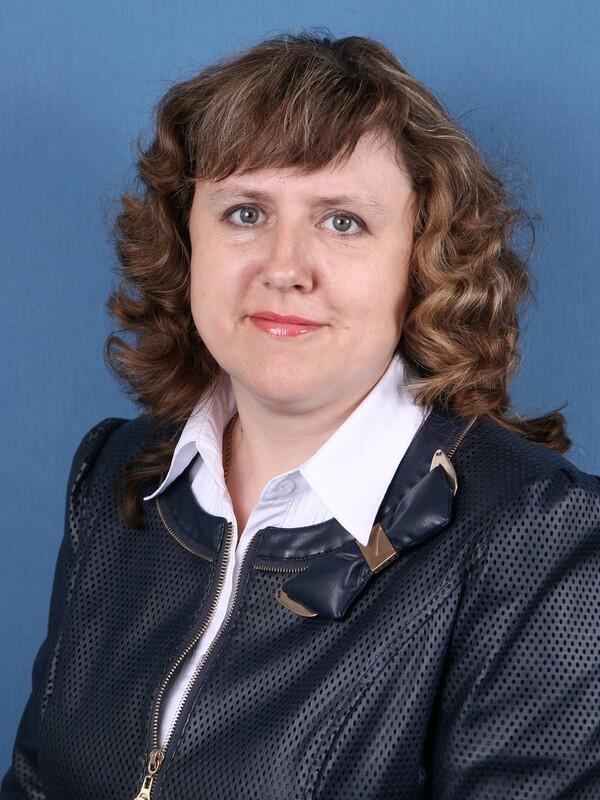 Dean of faculty – PhD in Engineering, Associate Professor Olga GOLUSHKOVA. The Faculty of Construction was opened in 1992. The faculty includes five departments: "Industrial and Civil Engineering", "Building Structures, Buildings and Constructions", "Automobile Roads", "Safety of Living" and "Descriptive Geometry and Drawing". The Faculty offers Master and PhD programs in Construction. The training of specialists in the field of design, construction, operation and maintenance of buildings, structures, roads and industrial facilities is provided by highly qualified teachers, including 1 doctor of engineering and 13 teachers holding PhD degrees. The Faculty has trained more than 2,000 highly qualified engineers, many of whom hold senior management positions in the construction and road building industries of Belarus. "Technology and Organization of Construction", "Maintenance of Buildings and Structures". Qualification - building engineer. "Construction of Roads and Airfields". Qualification - building engineer. Examination and improvement of efficient building materials and technologies, space planning and design solutions, calculation methods for buildings and structures.